What is the International Conference? The International Conference is a unique global forum bringing together the States Parties to the Geneva Conventions of 1949 and the International Red Cross and Red Crescent Movement, including the 190 National Red Cross and Red Crescent Societies, their International Federation of Red Cross and Red Crescent Societies (International Federation) and the International Committee of the Red Cross (ICRC) with its specific mandate established under the Geneva Conventions. The Conference provides a non-political forum for dialogue on humanitarian issues. As set out in the Statutes of the International Red Cross and Red Crescent Movement, the International Conference is the “supreme deliberative body of the Movement” it is where “States Parties to the Geneva Conventions exercise their responsibilities under the Conventions and in support of the work of the Movement”. The Conference meets, in principle, every four years. It takes decisions in the form of resolutions, each member having one independent vote (i.e., each State and each component of the Movement). In practice, and as encouraged under the Statutes, resolutions are generally adopted by consensus. Ongoing dialogue and consultations with and among Conference members help secure positive consensus outcomes to advance specific humanitarian objectives. The Conference is conducted in accordance with the seven Fundamental Principles of the Movement – humanity, impartiality, neutrality, independence, voluntary service, unity and universality. All Conference participants must respect the Fundamental Principles; all documents presented must conform to the Principles; and all debates must be free from political, racial, religious or ideological controversies. The Conference is preceded by the Council of Delegates, comprising all components of the Movement, which adopts the provisional agenda of the Conference and proposes the Conference officers for election. The 190 National Red Cross and Red Crescent Societies are recognised and act as auxiliaries to their national authorities in the humanitarian field. 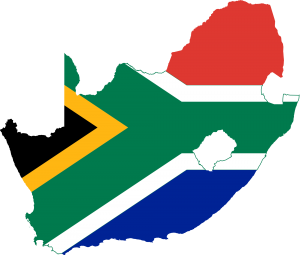 They provide a range of services including disaster relief, and health and social programmes. In wartime they assist the civilian population and support the medical services of the armed forces. The International Federation of Red Cross and Red Crescent Societies (International Federation, also referred to as IFRC) was founded in 1919. It is a membership organisation established by and comprised of National Societies. The general objective of the International Federation is to inspire, encourage, facilitate and promote at all times all forms of humanitarian activities carried out by National Societies with a view to preventing and alleviating human suffering and thereby contributing to the maintenance and promotion of human dignity and peace in the world. Its strategic aims are to: Save lives, protect livelihoods, and strengthen recovery from disasters and crises; Enable healthy and safe living; and Promote social inclusion and a culture of non-violence and peace. Switzerland, as depository State of the Geneva Conventions of 1949 and their Additional Protocols, maintains the list of the States Parties to the Geneva Conventions. The Geneva Conventions and their Additional Protocols are at the core of international humanitarian law, the body of international law that regulates the conduct of armed conflict and seeks to limit its effects. The protocols specifically protect people who are not taking part in the hostilities (civilians, health workers and aid workers) and those who are no longer participating in the hostilities, such as wounded, sick and shipwrecked soldiers and prisoners of war. The Conventions and their Protocols call for measures to be taken to prevent or put an end to all breaches. They contain stringent rules to deal with what are known as “grave breaches”. Those responsible for grave breaches must be sought, tried or extradited, whatever nationality they may hold. 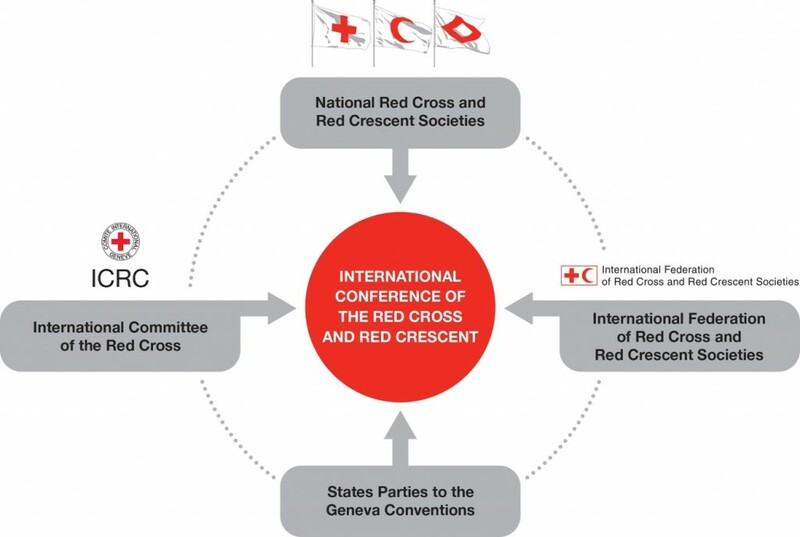 The Standing Commission of the Red Cross and Red Crescent acts as the trustee of the International Conference between conferences. The International Conference is co-organised by the International Committee of the Red Cross and the International Federation of Red Cross and Red Crescent Societies. The Swiss government appoints a Commissioner of the Conference, who is at the disposal of the Standing Commission and the co-organisers to support preparation of the Conference. The Commissioner contributes in particular to aspects of a political or strategic nature.